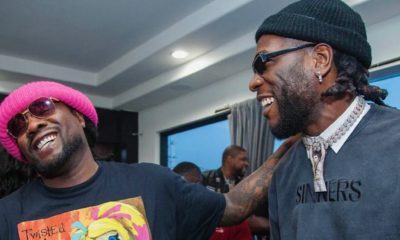 Burna Boy is officially a Martell Ambassador! 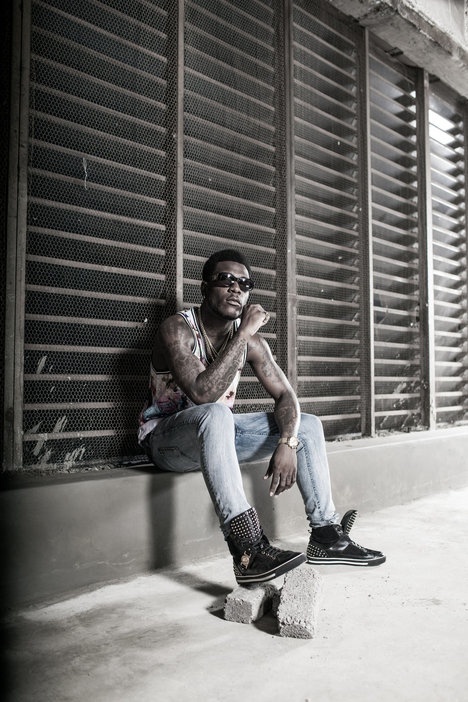 Music star Burna Boy is wrapping up the year 2015 with more money in his pockets. 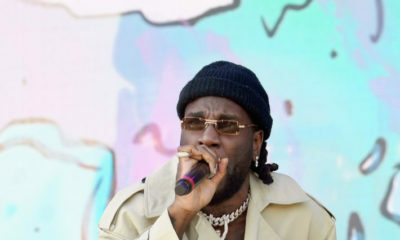 He announced on Instagram yesterday that he has become an official Martell Ambassador – and he immediately began promoting the Martell Caractere Cognac.